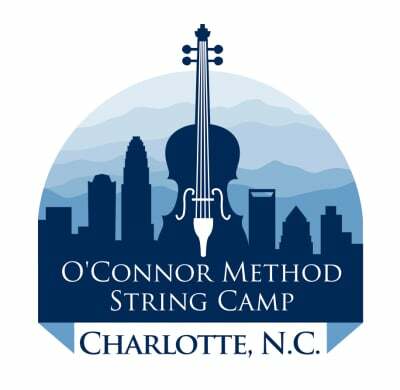 Parents, chaperones, grandparents and siblings of registered campers may join the mandolin and/or guitar group classes for an extra fee of $50 for each person for the week. You may register for both classes at $50 each for the week. No instruments will be provided. No refunds after June 22. Students should bring a music stand, their instrument(s), their O'Connor Method Books, a water bottle, lunch if they plan to eat at the school, badge recieved at check in, and know their individual schedules given at orientation.